Most people would agree a massage makes them feel good. How about if they knew massage could improve performance, aid recovery, prevent and eliminate injuries, reduce stress and even enhance metabolism and circulation! The reason you feel different after a massage is because it is healing and invigorating tired, aching or injured muscles. Massage increases blood and lymph circulation. Lymph is a fluid that rids body tissues of waste, and is dependent on the squeezing effect of muscles. An active person has better lymph flow than an inactive person. However, exercise or vigorous activity can lead to increased waste, which can negate the benefit. This is where massage has a huge advantage. Massage can dramatically aid lymph movement, which together with blood, supplies nutrients and oxygen and rids wastes and toxins. It is easy to understand why good circulation is so important to our health and why massage can be so beneficial just for this purpose. Massage can be beneficial in every form of sport or exercise. 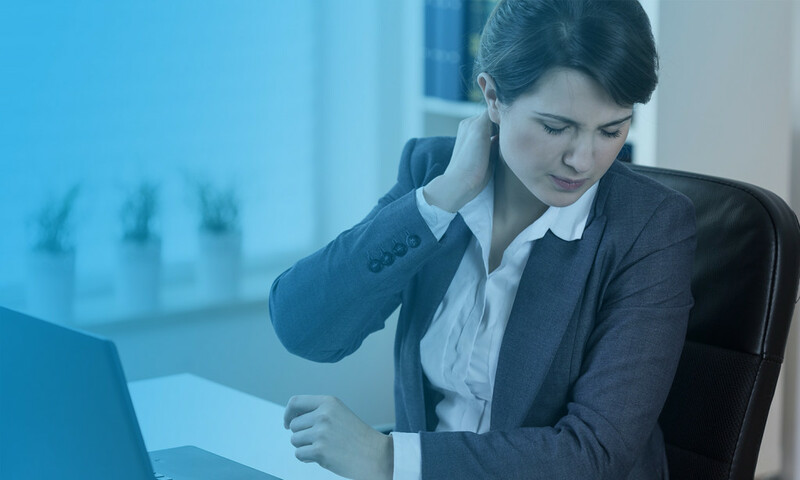 Unfortunately, many people believe aches and pains are an inevitable consequence to activity. But massage can actually reduce or eliminate what may appear to be exercise-induced pain. It can increase endurance, control fatigue and help people feel better when used as part of a regular health program. Massage can also speed muscle recovery rates as it eliminates irritation from waste. By helping reduce fatigue and aid recovery, massage enables more productive training, with longer, more effective workouts. The ultimate benefit is better performance with fewer injuries. 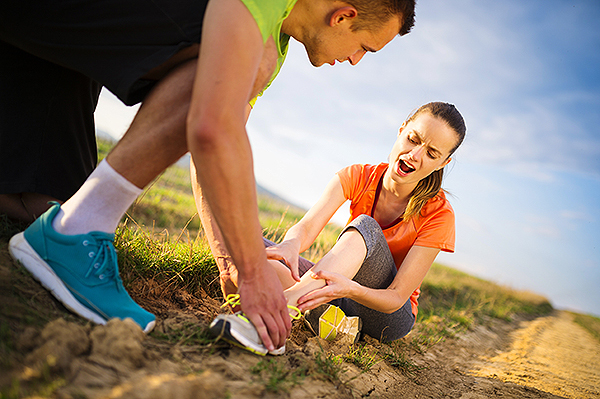 Massage also helps recovery from soft tissue injuries such as sprains and strains. Tissue growth and repair is accelerated by efficient circulation. Everybody experiences some form of stress through work, family, the environment and society. Studies show stress can cause migraines, hypertension (high blood pressure) and depression. 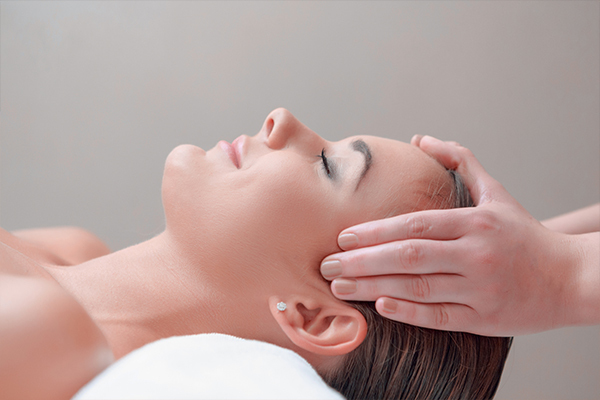 Soothing and relaxing massage therapy can counteract the effects of stress. Getting a massage can do you a world of good, and getting a massage frequently can do even more. Regularly scheduled self-care can play a huge part in how healthy you’ll be. Budgeting time and money for bodywork at consistent intervals is truly an investment in your health. Consider massage appointments a necessary piece of your health and wellness plan, and work with your therapist to establish a treatment schedule that best meets your needs. Leah started her career as a Certified Gym Instructor and qualified as a Certified Gym Coach before changing direction and studying remedial massage. 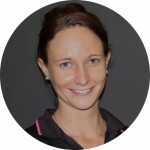 She gained a Diploma of Remedial Massage in 2006 and worked in various health clinics and day spa’s before joining Beechboro Physiotherapy in 2010. Since then, she has built a strong client following with her combination of technique and experience. Outside of work, Leah keeps fit playing netball; likes watching the Dockers win; and enjoys driving her 4WD and camping in the great outdoors! Adam Hurrelbrink is our resident massage therapist. 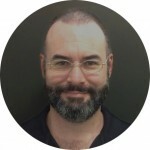 Adam received his Diploma in Remedial Massage Therapy in July 2012. Prior to this, he has worked as a postman, barman, cook, machine operator and forklift driver amongst various other things. Along with his present work at Beechboro Physiotherapy and Midland Physiotherapy, he also does massage on a volunteer basis on Friday mornings at the Solaris Care Unit in St John of God Hospital, Subiaco.